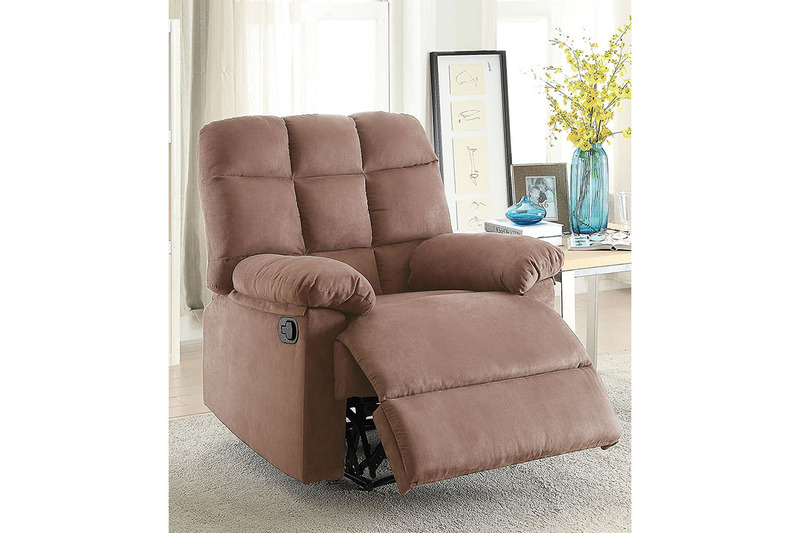 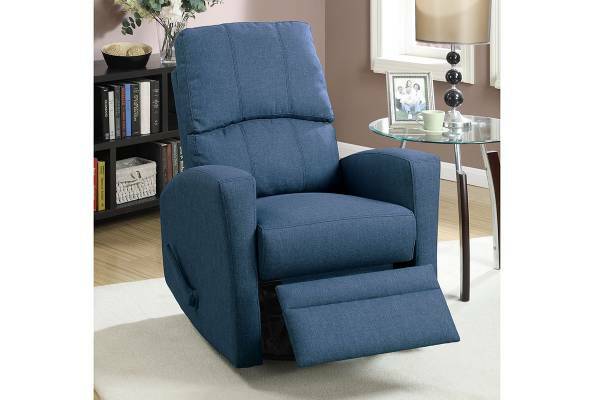 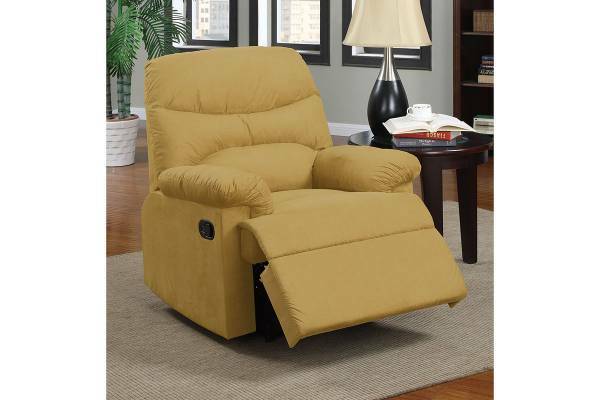 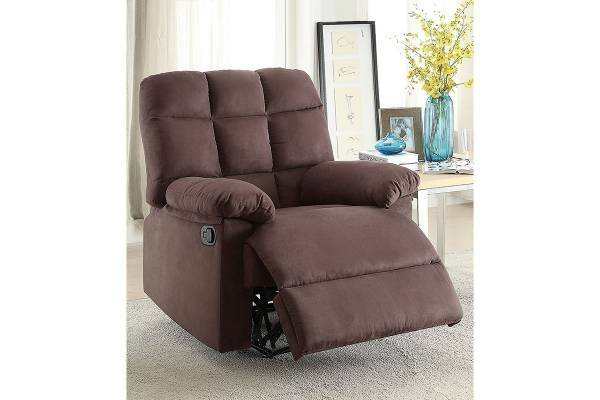 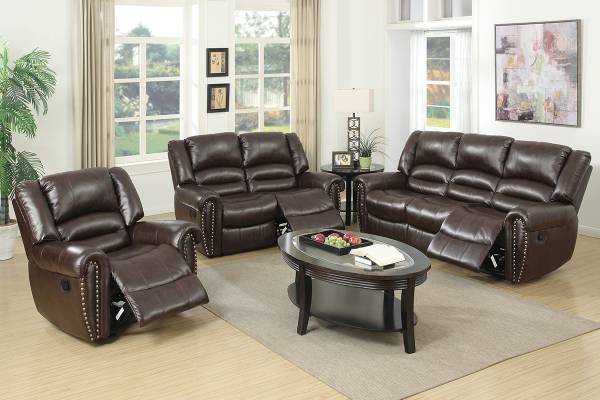 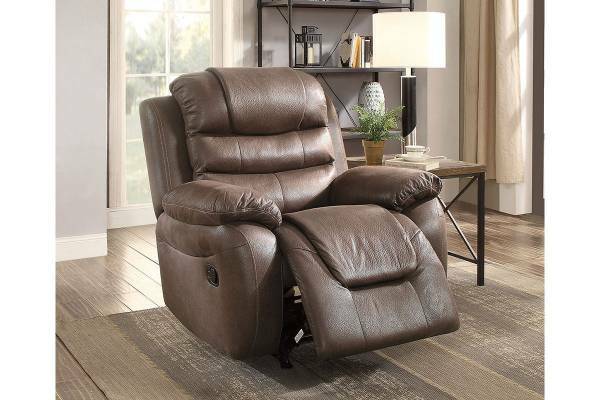 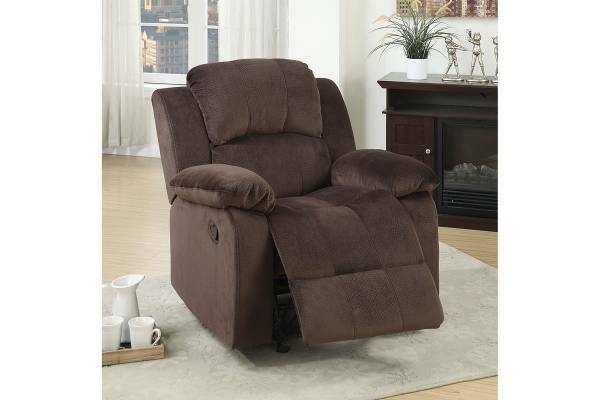 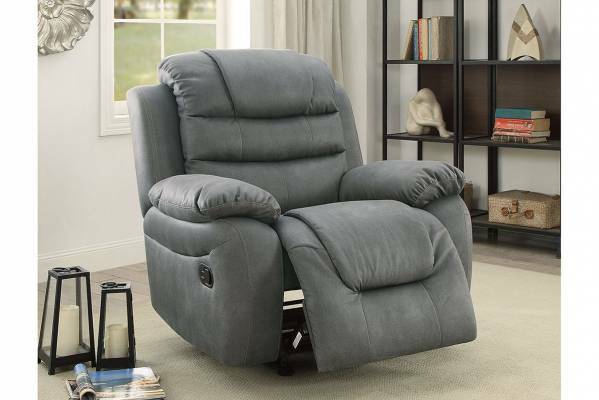 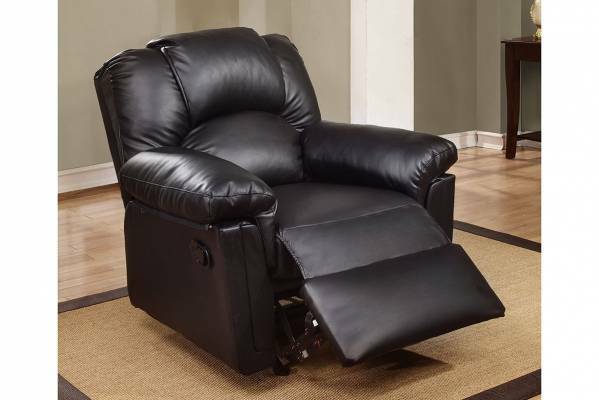 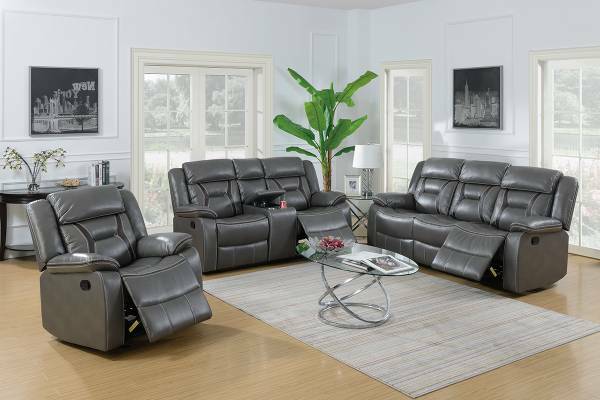 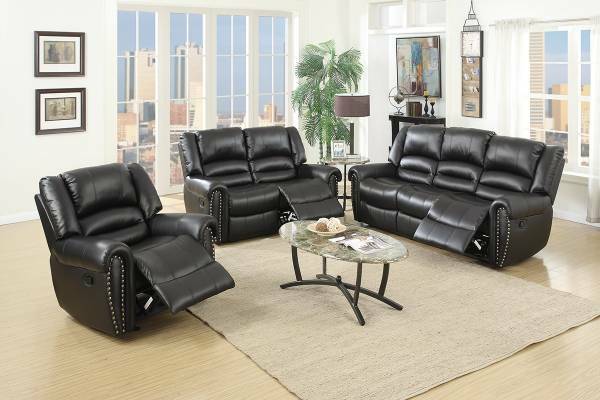 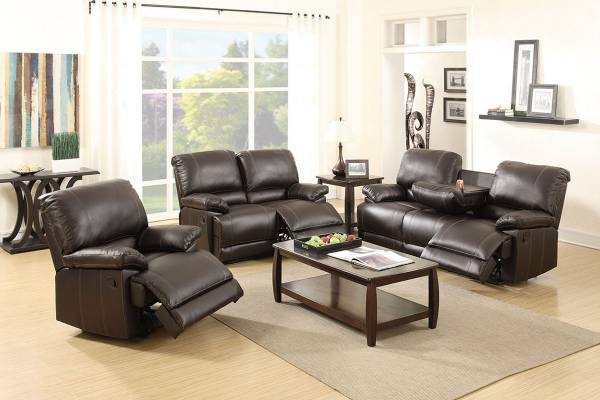 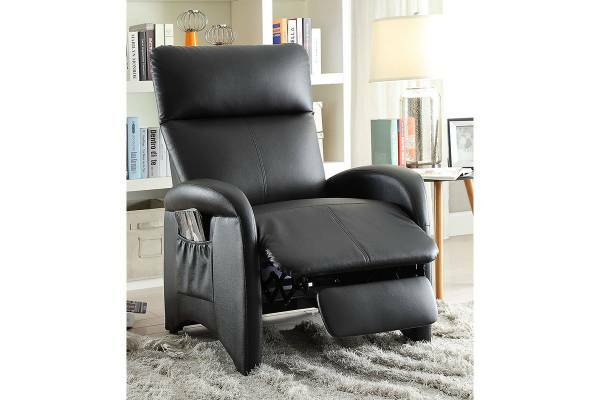 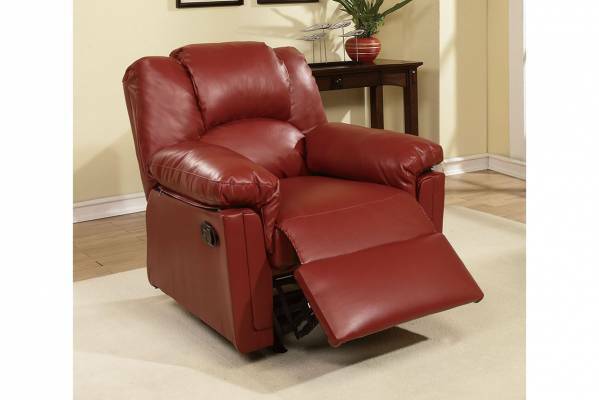 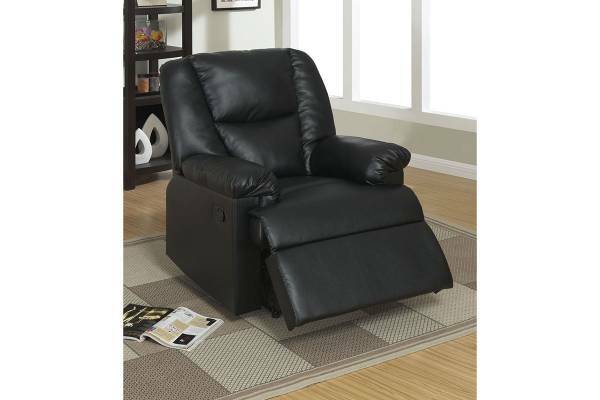 Whether it be your living room or bedroom, this recliner and swivel chair is the perfect accent piece that not only offers comfort but style. 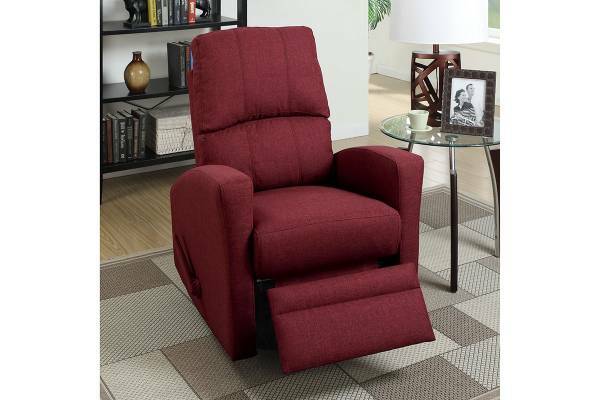 Featuring super plush microfiber seat cushions, it accent square tufting makes a lovely addition your room. 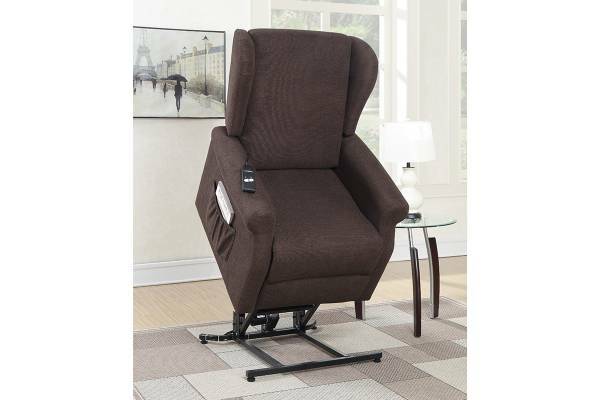 Available in ebony, chocolate or peat.